Welcome to Bergamo and the FCISM! 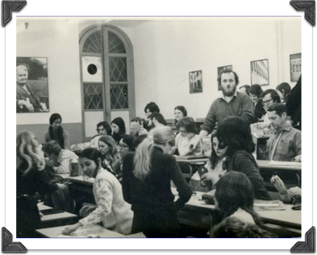 Since 1961, when the first Advanced Montessori course took place, students from around the world have gathered in Bergamo, Italy for a transformative year of intellectual and personal discovery. 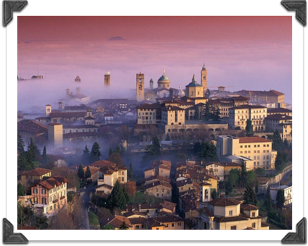 This website was created by CISM alumni to help you prepare for the amazing experience of living and studying in Bergamo. 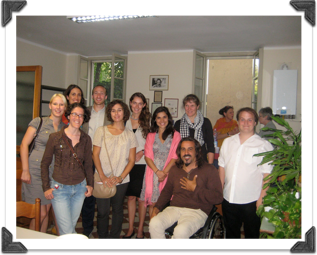 For additional support, and to “meet” past, present, and future Bergamo students, please click on the link to visit our Facebook page: Bergamo Montessori Training Course - Italy.